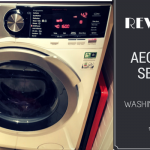 Not long ago I had an amazing opportunity to review a new washing machine and a new tumble dryer. This was a life saver because I was really struggling with my laundry. 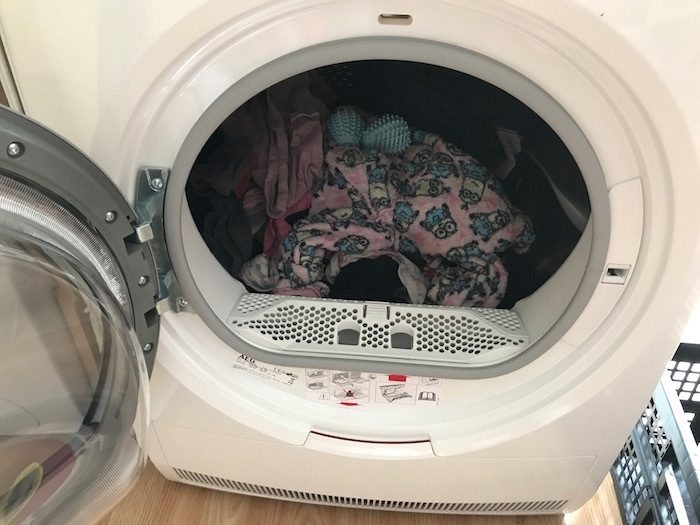 We are a family of 4 which includes 2 little girls age 7 and 2 years old so the amount of laundry we have is huge so have these machines really helped us a lot. But we still have to buy laundry products in order to wash and dry our clothes. We spend a lot of money in laundry products and it has been always an issue. I have never really researched for other ways of washing and drying my clothes. It didn’t occur to me that perhaps they could be some eco-friendly alternatives because I was of the idea that they won’t do the job properly. This was a fantastic bundle. I was able to try most of their products so as soon as I opened the box I started my journey to wonder! 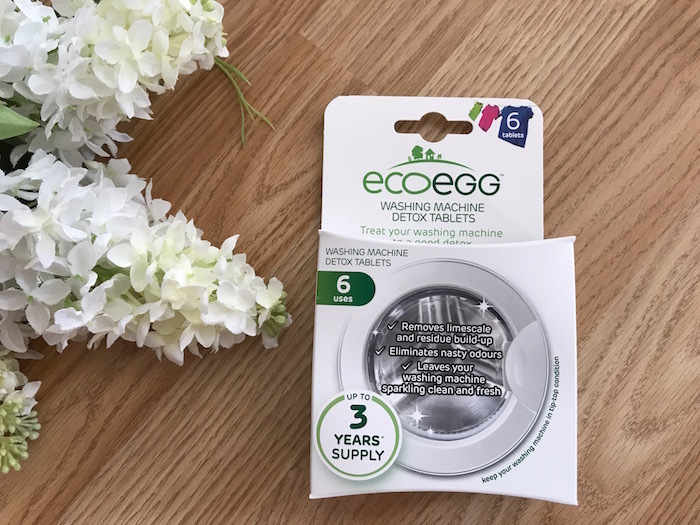 As you already know my washing machine is quite new but they suggested to do a detox before you use the Ecoegg products so I decided to do that. They mentioned that washing machines need a regular deep clean to keep them working at their best so doing a detox once in a while is very important. 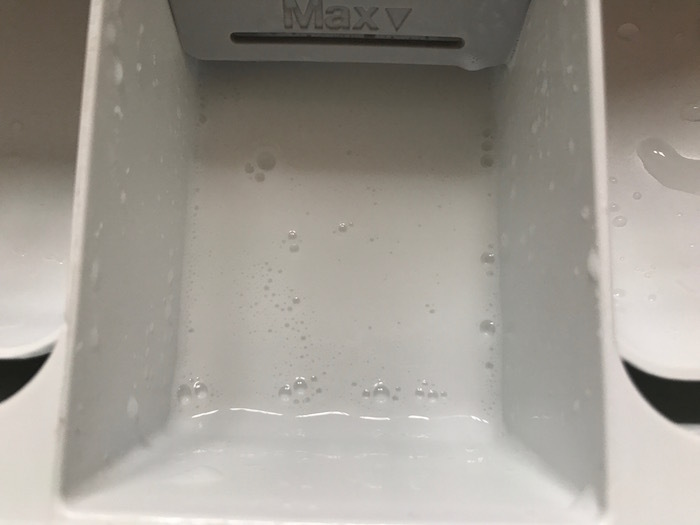 The Ecoegg’s Detox Tablets give your washing machine a really good deep-down clean. This happens even in the areas you can’t see which is fantastic. What they do is remove the limescale and soap scum from all the nooks and crannies. They clear away any residual build-ups from your washing machine and eliminate those nasty odours too. This was your washing machine looks cleaner, shinier and happier. It is very easy to use. 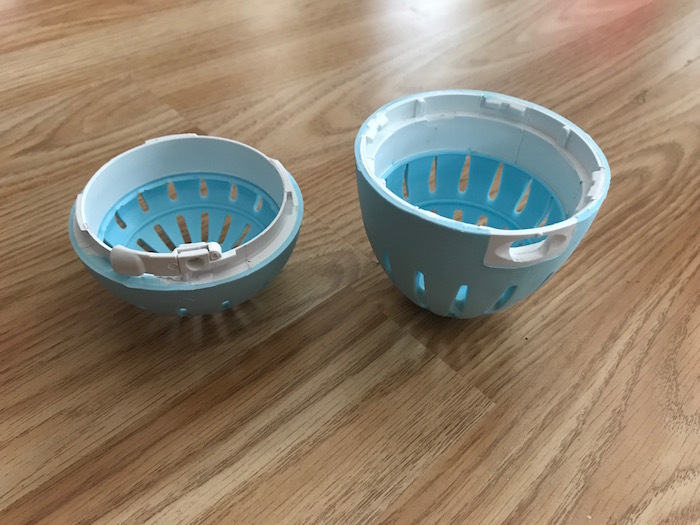 You only need to unwrap the tablet, place in the drum and then activate the hot wash. After this, it would be ready to use with the Laundry Egg. 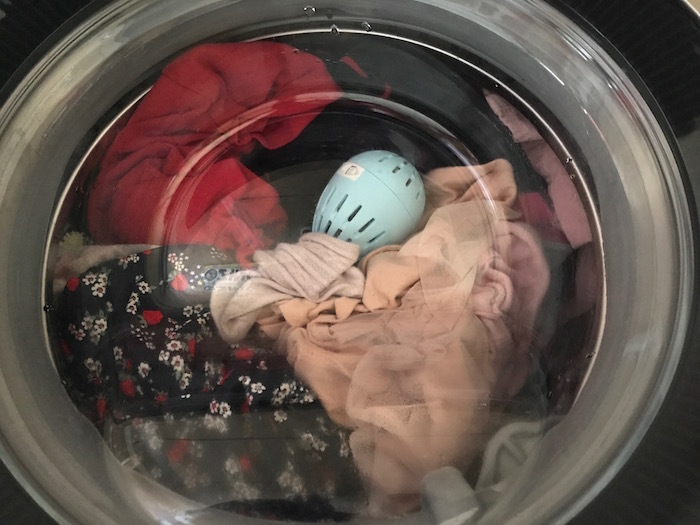 The idea of getting a laundry egg that will help me with my laundry and that will last for about 3 years is fantastic! It is natural and therefore great for the skin. 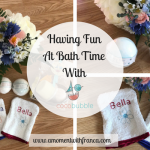 This is very important for me because my eldest daughter Bella suffers from eczema so I am always buying products that would be good for her skin. It is supported by Allergy UK and the National Eczema Society. 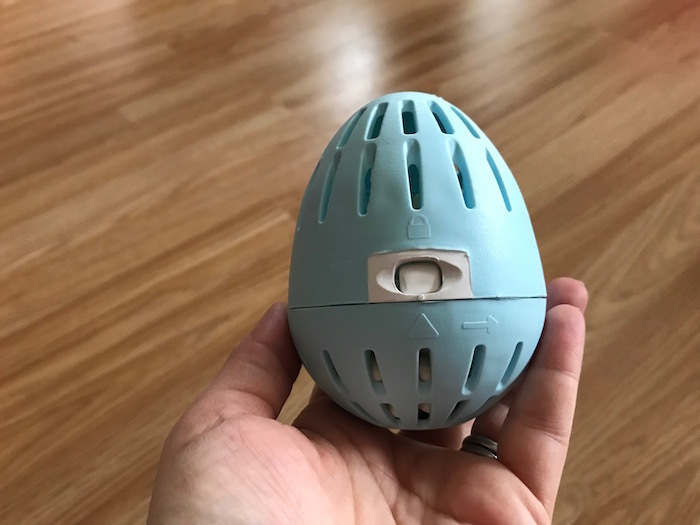 This laundry egg completely replaces your washing detergent. It is long lasting and dermatologically tested. What more can you ask for? 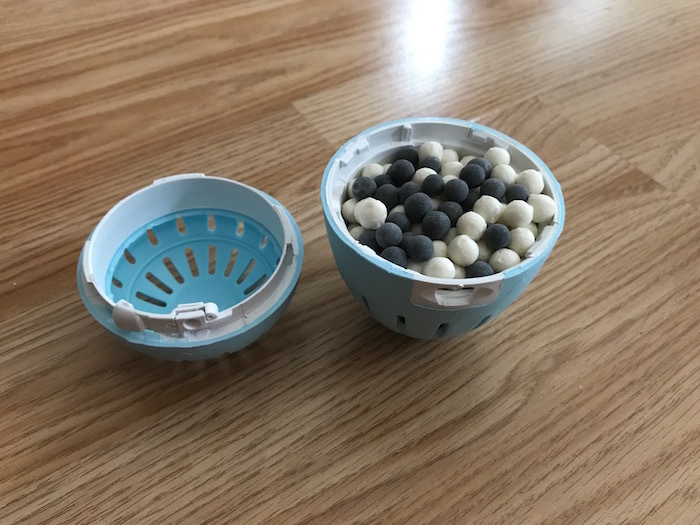 The box comes with the laundry egg and it also includes two types of mineral pellets: 12 bags of mineral pellets (white) and one bag of ceramic tourmaline pellets (black). This is all you need in order to have your washing done for 3 years! This is laundry calculated for the average family. Imagine the money you’ll save not having to buy detergent for the next 3 years! All of that for just £19.99. Each load works out to be just under 3 pence per wash. Are you amazed as much as I am? I bet you are! 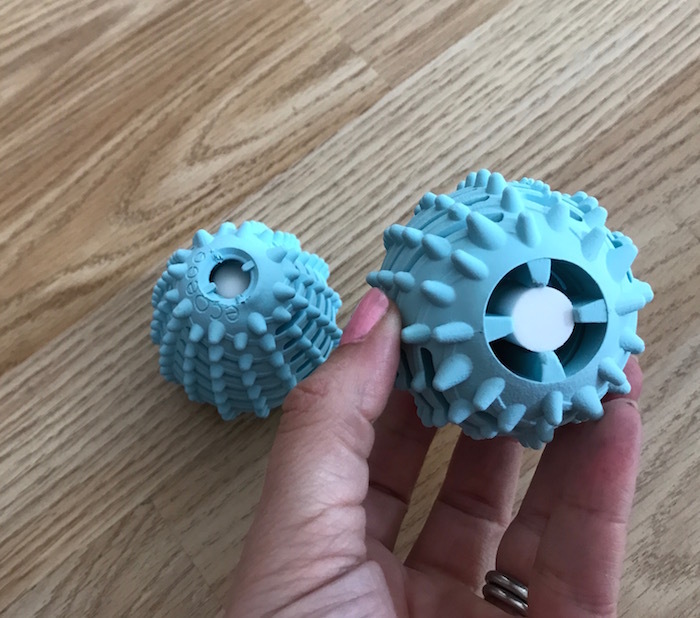 The two types of mineral pellets inside the egg get to work, producing powerful but natural cleaning foam which powers through the fibres lifting off the dirt and grime. It is very easy to set it up. 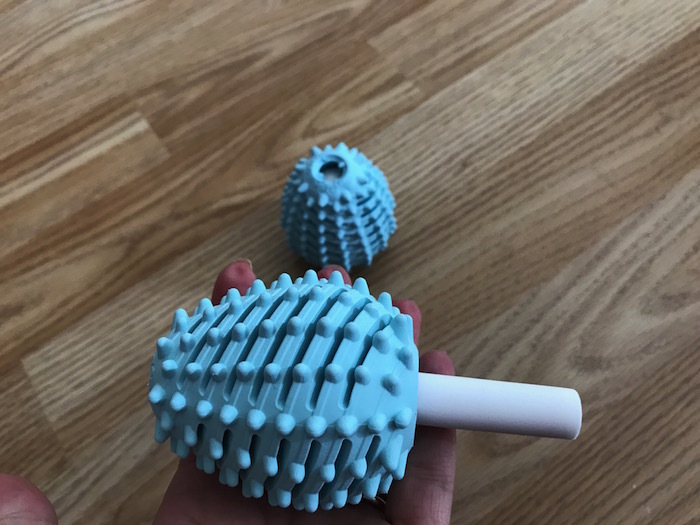 You just need to open the egg (grip each half in the opposite direction of the arrow until the two triangles line up), separate the two halves and fill the pellets into the larger half. 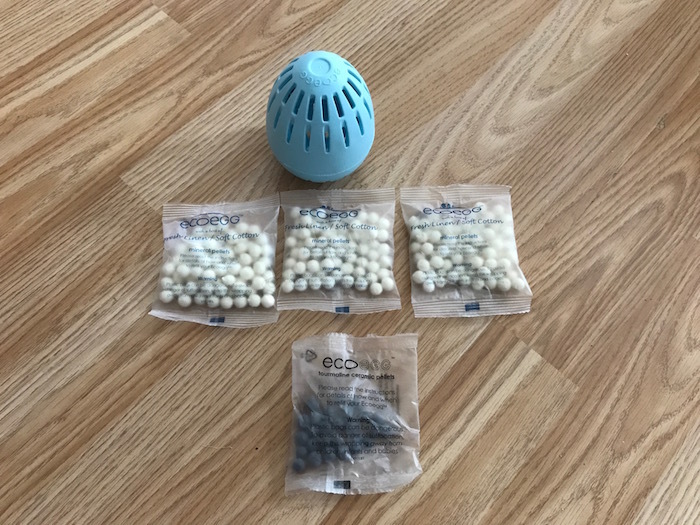 You will need 3 packs of the white mineral pellets and the pack of the black ceramic tourmaline pellets. Add all 4 packs to the larger half of the egg and then close the egg. You need to make sure the egg is closed properly before you put in your washing machine. After this, the egg is ready to be used. 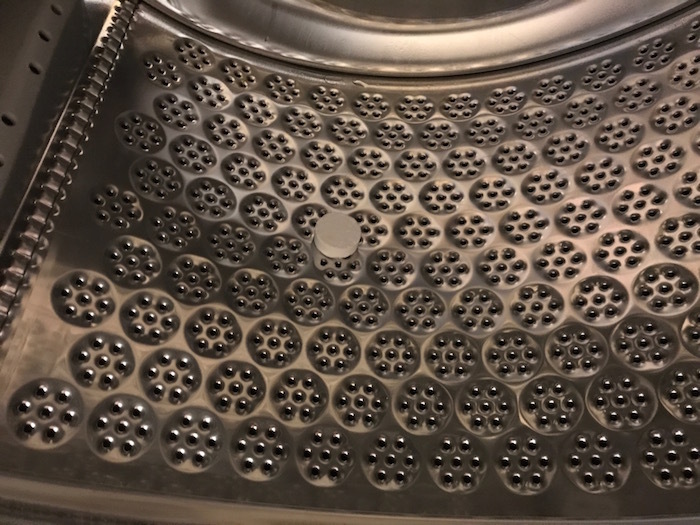 After approximately 72 washes you’ll need to top-up with one whole pack of white mineral pellets. You will do this every time you reach 72 washes and until you finish the remaining packs of white mineral pellets. As I mentioned you received 12 packs. Having set up my egg and read all the instructions, I was ready to do my first wash. 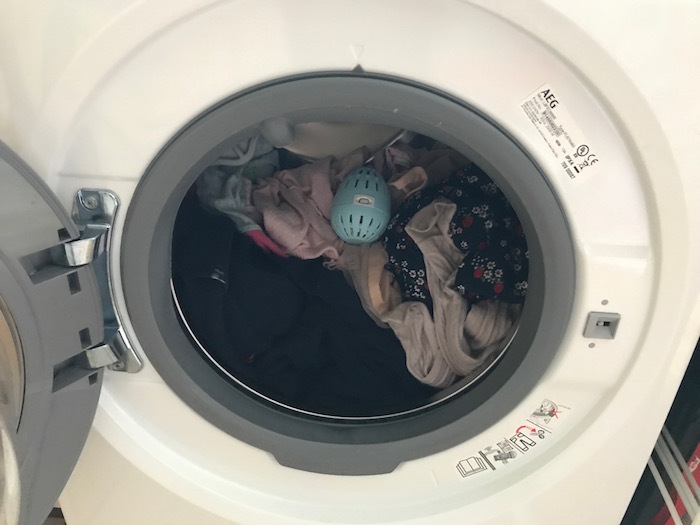 I put all the dirty clothes I had inside the washing machine and put the egg on top of the clothes inside the drum. You won’t need anything else. You could add some conditioner which they also provided so I did but I will discuss it later. Anyway, I set up my washing machine to do a load of 40 degrees and started it. It is very easy as now I don’t have to worry at all about detergents or tablets. You can do any wash up to 60 degrees. You should not use hotter temperatures than that. If you need to do a very hot wash it is recommended to do it without the egg. Also, the egg is compatible with any washing machine. The egg is available in 3 different fragrances: Soft Cotton, Spring Blossom or 100% Fragrance-Free. 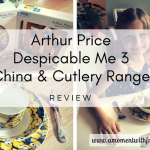 The one I got to review was a soft cotton fresh linen fragrance which is lovely. They also come in different sizes. You can choose from 54, 210 or 720 washes. When it finished, I went straight to check my laundry. I was very hesitated as I wasn’t sure if my clothes will be clean enough. But when I took my laundry out I was pleasantly surprised because all my clothes came out very nice and it also has this beautiful fresh linen smell. I was very happy with it! It honestly doesn’t need anything else. It does the job perfectly well. Now I understand why they are an award winning product because it is a complete replacement for a washing detergent. I was very pleased to find out that they also have a fabric conditioner. 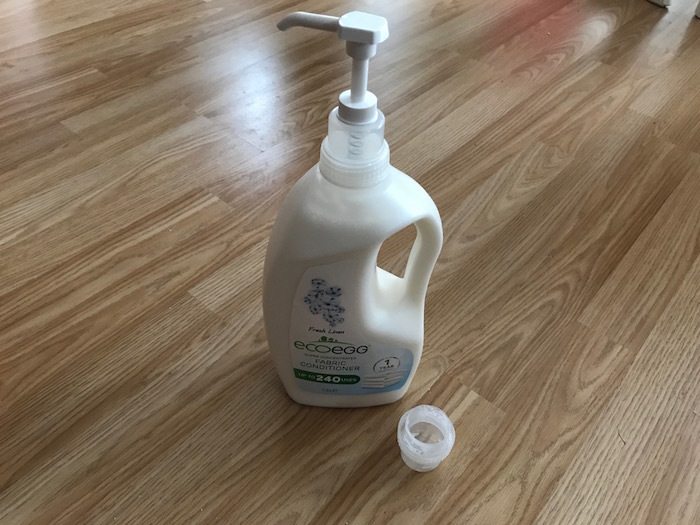 I really like the smell that a softener gives the clothes and I was not ready to give it up so knowing that EcoEgg also has an alternative, I was very happy to try it out too. They sent me a big bottle which lasts for 240 uses. This is about a whole year’s worth of fabric conditioner for the average family in each bottle! It is super concentrated, so you don’t need to put a lot. It comes with a pump so you just need to squeeze the conditioner onto your washing machine draw. 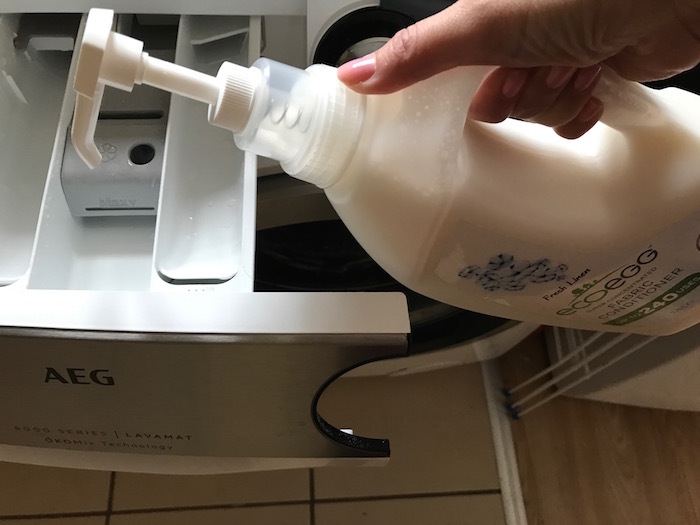 They recommend doing from 1 to 3 pumps depending on the amount of laundry you are doing. This conditioner is hypoallergenic, so it has no harsh chemicals which I was very happy to discover. The traditional fabric softener is expensive and full of chemicals. 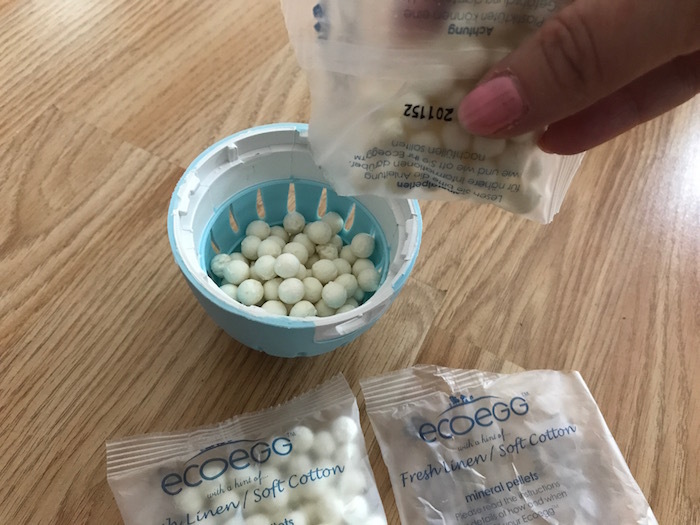 The Ecoegg is different because it is natural. Their plant extract replaces the nasty chemicals found in traditional fabric softener. So you will get the same long lasting fragrance, the same long lasting softness, but without the chemicals and without the expensive price tag! It works out to be just over 4p per use. It comes in 2 different fragrances: Soft Cotton or Spring Blossom. We got soft cotton and it is lovely. You can use this stain remover for difficult stains. It removes the toughest of stains with ease. It is also hypoallergenic, so no harsh chemicals again so it won’t irritate your skin. You can apply it with your fingers. It is good to use on all fabrics. 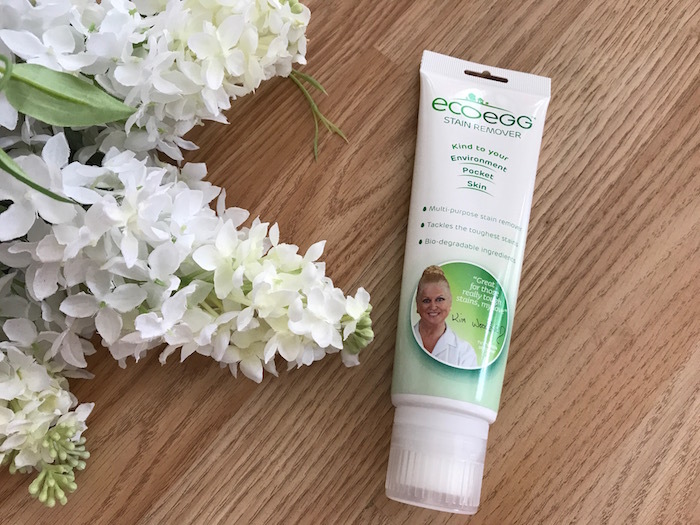 It contains powerful plant extracts and is formulated from non-toxic, gentle ingredients, so it’s kind on sensitive skin and the environment. 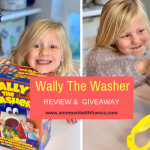 I really love this product because with two girls, especially Sienna that comes from nursery with the toughest stains in all her clothes this product has been amazing. It really helps to remove stains. Apparently, they also suggest that we could try it on carpets too. I have not done this yet but I would love to try that! As I also mentioned before, we also got a new tumble dryer and it has been amazing. I really like having my laundry tumble dried straight after the washing cycle is done. 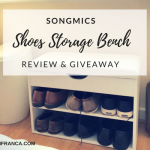 I don’t have a big space at home to hang the clothes or a garden to have the clothes hanging there so having a tumble dryer has really helped us gain more space. 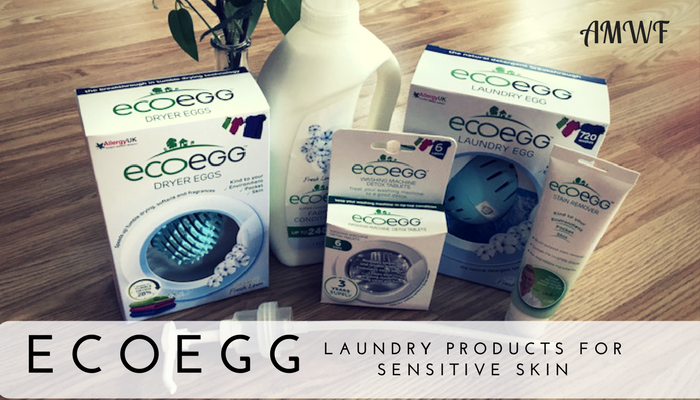 I was pleased to know that Ecoegg also has a dryer egg which is also dermatologically tested. Apparently, it reduces tumble drying time by up to 28%. When I read about this I was very excited to try it. My actual dryer takes about 2 hrs to get the clothes dried properly. 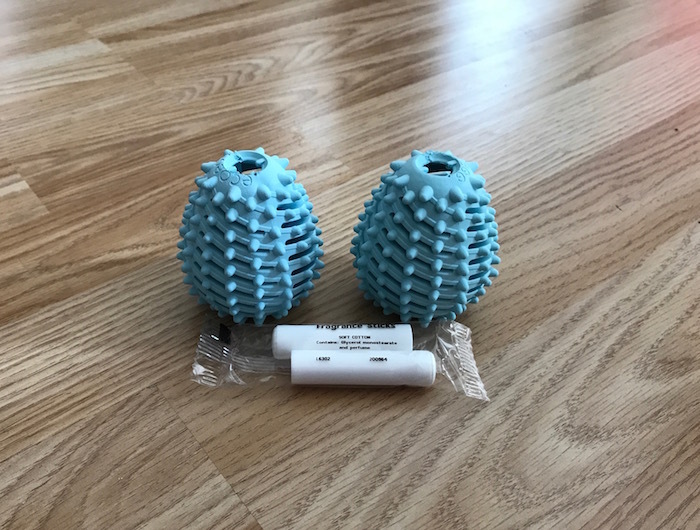 So I was very keen to try these dryer eggs and see if they would reduce that time. Cutting my drying time would be great because it would save me money as the tumble dryer will not be on for too long. 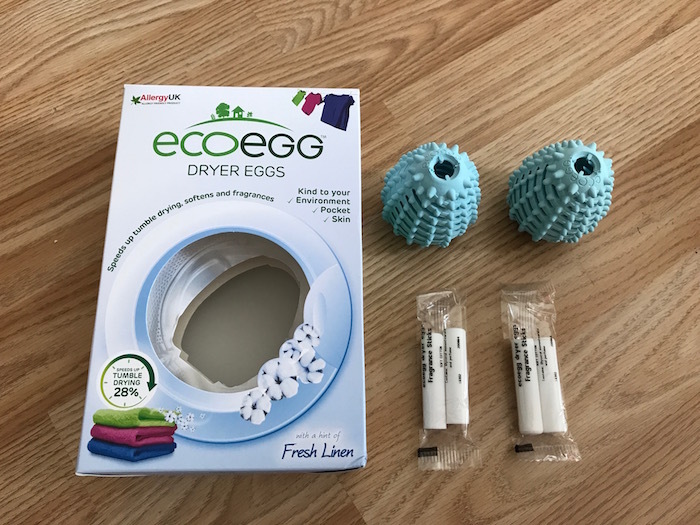 What the egg dryer does is lift and separate your clothes in the dryer so your clothes dry much quicker. Another feature is that it will soften and fragrance your clothes too. 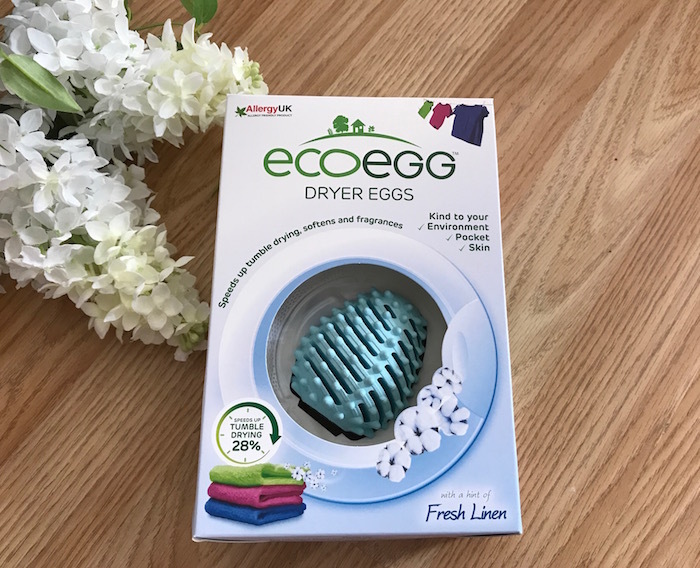 The patented nodules on the dryer egg naturally soften your clothes without any fabric softener needed. I was very happy with that features because I really like to get fragrance on my new wash clothes. The box comes with 2 eggs and 2 hypoallergenic, dermatologically tested essential oil fragrance sticks. You need to insert them inside the eggs. It is very easy and simple to do. The scent infuses through your clothes in the dryer, leaving your laundry smelling divine! It comes in 2 different fragrances: Soft Cotton or Spring Blossom. We received the soft cotton fragrance. I must admit that I was a little bit hesitated about this as I wasn’t sure if the smell would be noticeable but I was wrong because when the clothes were ready they did have a nice fresh smell. When the eggs were ready to put in the dryer I put the latest wash that I had done and put the 2 eggs inside too. As I said, it normally takes about 2 hrs to get my clothes dried but with the eggs, my clothes are dried after 1.30 minutes approx. So I can really see a difference here which is great! The only thing that I would need to say is that the eggs are super noisy. So since I have them I have been trying to do the drying during the day. If I do it during the night it will wake up the whole house! This is the only thing I could say. So if I have to do a drying in the night I don’t use them but if I do the drying during the day I am more than happy to put them because the clothes come out so nice. 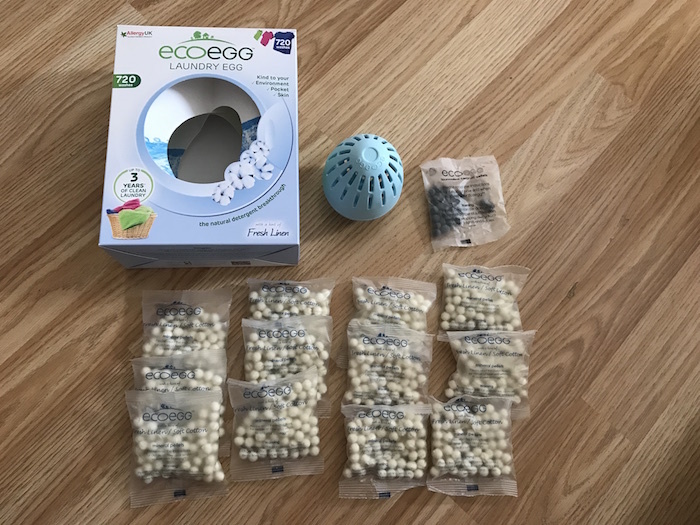 I’m so impressed by the Ecoegg. To be honest, I didn’t know what to expect and I didn’t think it was going to work but I’m so happy that I was wrong because this product is fantastic and it will be the one for me to use for now on. The best part is that I don’t have to worry about buying detergents anymore! At least not for the next 3 years! Yee! 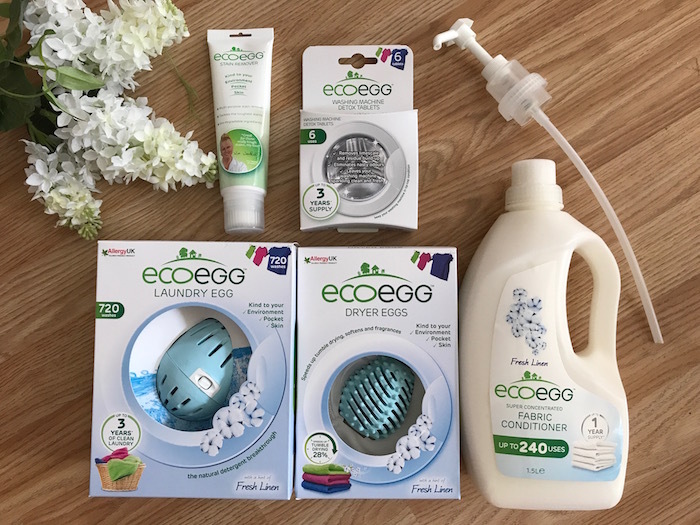 Have you tried Ecoegg products? 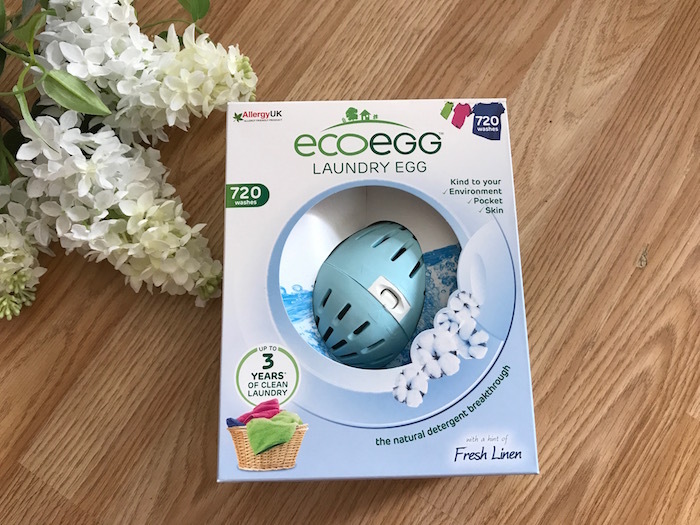 Do you have a laundry egg at home? What do you think of these products? 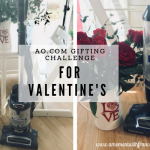 Will you give it a go? 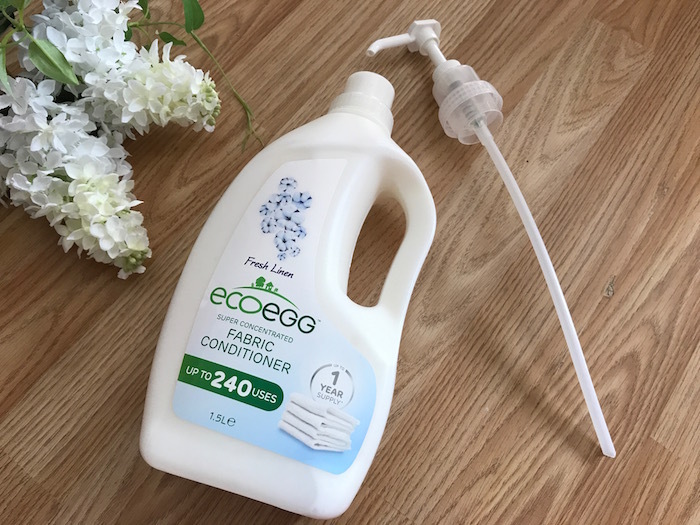 If you are not using Ecoegg yet, will you convert to Ecoegg and forget about tablets and powders? 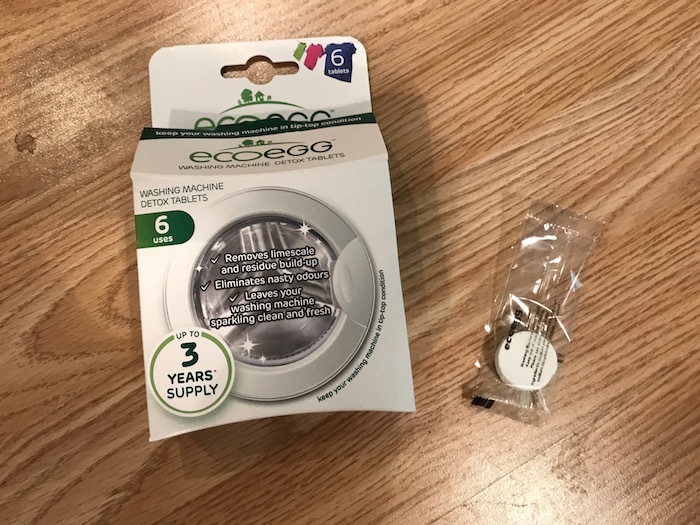 *Disclaimer: I received an EcoEgg bundle in exchange for an honest review. However, all my thoughts and opinions are my own. What a wonderful read. Packed with information. Will definitely have to try! My husband has very sensitive skin and so this would be absolutely wonderful for us. He gets hay fever too and I am sure laundry products add to his sensitivity so Ecoegg is going to help us no end. I’ve often wondered about these but to be honest didn’t really know how they worked so just stuck with what I knew. Given how much money it could save in the long run and the fact our big box of detergent takes over the cupboard I’m really tempted to give these a try.